Home / android / asus / events / gizmo manila / zenfone / Asus Incredible is now RoadShow hits Manila and Pampanga to end 2016. Asus Incredible is now RoadShow hits Manila and Pampanga to end 2016. ASUS PH recently held a one of the their last events this year, as tour nationwide for the Incredible is now Road Show featuring their latest smartphones and accessories. The Roadshow hits Manila (SM MOA) last December 3 and Pampanga (SM Pampanga) last Dec. 10. It also featured some of their loyal ZenFone share how this phones help them to their daily routine. They also featured some of the great photos captured by Zen users using their ZenFone 3 phones. 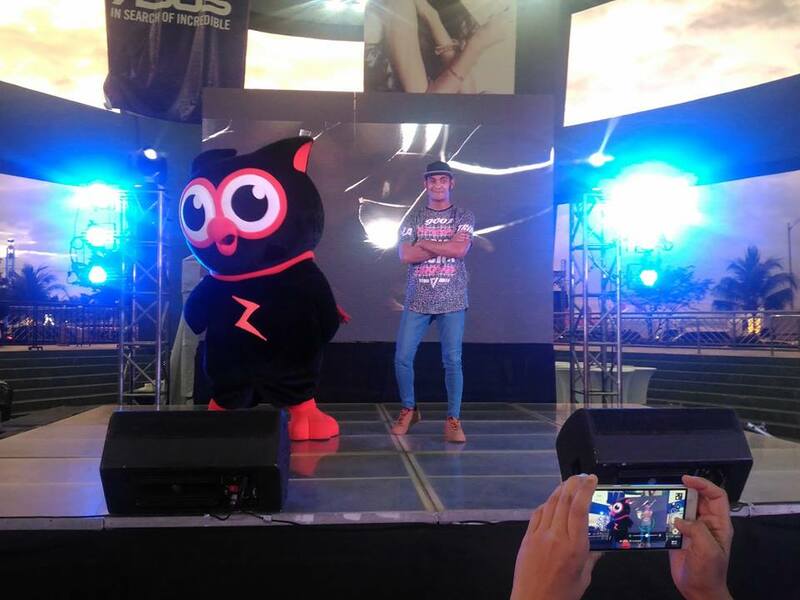 Gab Valenciano hits up the stage as he show his dance skill together with Zenny at the Incredible is now Roadshow in SM Mall of Asia last December 3. During the event, everyone is invited at the activity center to try, experience and to learn more about the smartphones features. Every hour they raffle out exciting items like powerbanks and ZenFones as well. Zen Fans expected to have more Incredible is now RoadShows in the upcoming year. To know more about the ASUS latest products and upcoming events, visit Fb.com/AsusPH.